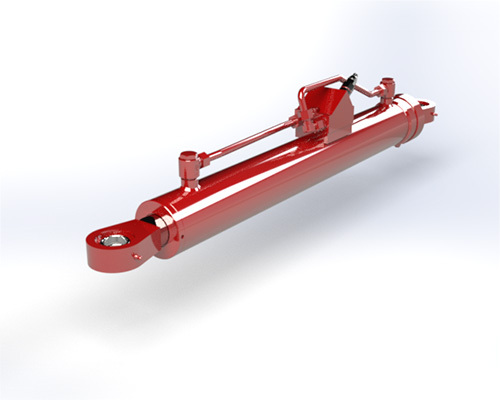 We offer a wide range of hydraulic cylinders with big dimensions, perfect for TBM machines, which work for the construction of galleries, or for drilling machines. They are suitable to work with pressures up to 700 bar; our cylinders are toughest and reliable thank to high technology innovation during the process, such as use of high resistance steel and certified weld joints, tested with 100% ultrasound. We can supply tailored calculations about resistance and fatigue, so we can meet any request or necessity. The cylinders are equipped with integrated measure systems and “parts in body” control systems.